What are Gallery Deeplinks and How to Create Them in WordPress? 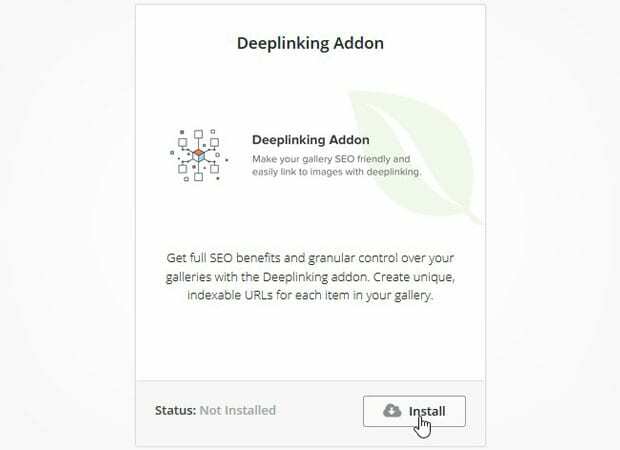 Are you wondering about deeplinking your WordPress gallery? Deeplinking your photo galleries is important for SEO and getting your images found in the search engines. In this article, we will share what gallery deeplinks are, and how to create them for your galleries. A deeplink is a link to a specific, indexable page on your website (e.g. http://yourdomain.com/path/page/), as opposed to your website’s homepage (e.g. http://yourdomain.com/). A gallery deeplink is a indexible URL that goes to a specific photo gallery (e.g. http://yourdomain.com/gallery/), or to a specific photo within a gallery (e.g. http://yourdomain.com/gallery/photo/). The reason deeplinks are so important for SEO is because search engines use this information to crawl your website and discover your galleries and photos. When you use deeplinks, search engines have an easier time indexing your photos in the search results. Also, deeplinking your galleries makes your website more user-friendly because it provides an easy way for your users to share a specific photo from your image gallery with a unique URL. By default, you can’t create gallery deeplinks in a WordPress image gallery. To do this, you’ll need to use the Envira Gallery WordPress plugin. 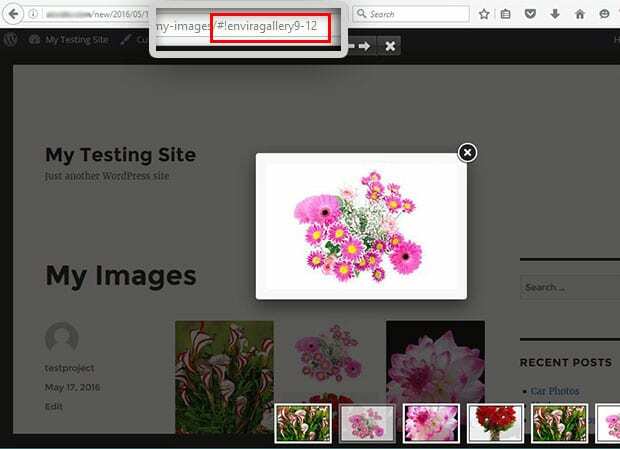 First, you’ll need Envira’s Deeplinking Addon to create gallery deeplinks for your WordPress image gallery. Go to Envira Gallery » Addons, and install and activate the Deeplinking Addon. Upon activating the addon, go ahead and edit your image gallery. In the Lightbox settings, you need to check mark “Enable Deeplinking?”. Once enabled, it will automatically create the gallery deeplinks for your photos. We hope this article has helped you to learn what gallery deeplinks are, and why they’re a must-have for every WordPress gallery. You may also want to check out our guide on how to add breadcrumb links in WordPress galleries / albums. NOTE: The Deeplinking checkbox is not under the Config tab, but rather under the Lightbox tab. I wonder if this really does impact seo as you mention. The links to the images themselves (which is what Google presumably reads) aren’t re-written – only the name of the file shown to the viewer while in the lightbox. It would be great if the links themselves showed their unique url – that would really be worthwhile, particularly if we could customize the slug for each gallery.